The HCVGuidelines.org Panel, AASLD, and IDSA are constantly striving to improve the usability of this site. Please take a minute to complete the following survey. Your responses will be anonymous unless you choose to identify yourself. 1. How often do you refer to this website? 3. Please rate the importance of the content. 4. How likely are you to refer a friend or colleague to this resource? 5. Which of the following best describes your primary professional activity? 6. Where do you primarily live and work? 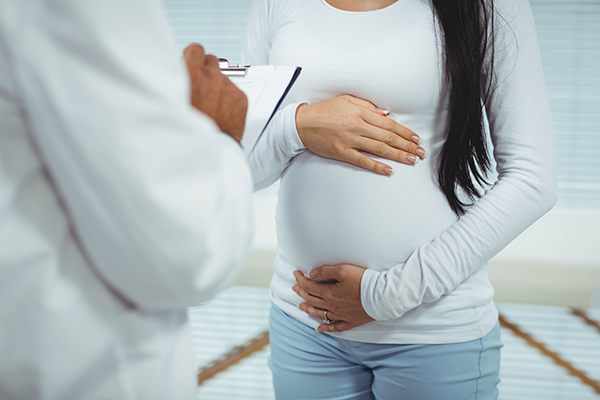 With the current increases in HCV among young adults, including women of childbearing age, there is now discussion about universal screening of pregnant women. The Hepatitis C module contains up-to-date information on epidemiology, virology, pathogenesis, laboratory testing and monitoring of therapy, antiretroviral therapy, HIV/HCV coinfection, complications of HCV, drug toxicity and side effects.